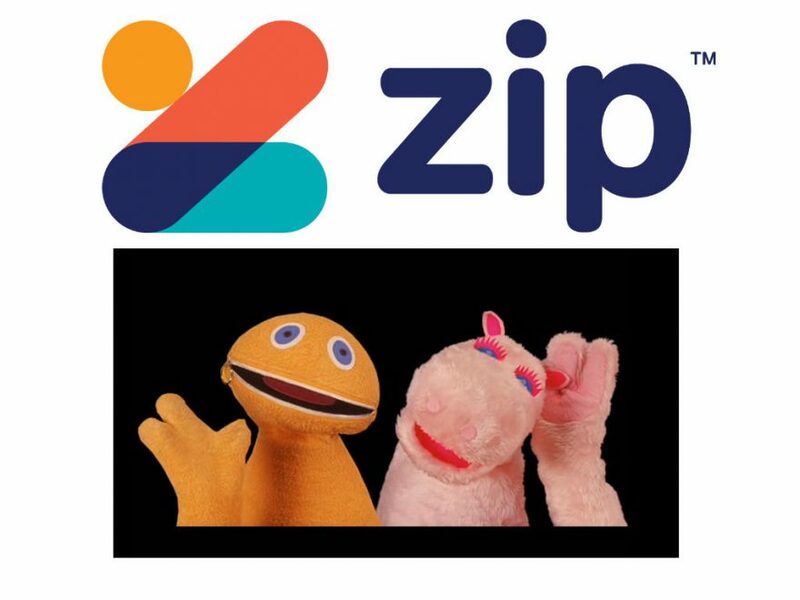 Zippay – by George, Barney Martin accepts Zippay! We think of hair as an investment and as such we’ve teamed up with Zippay to offer you more flexibility when it comes to paying for your luscious new do. To apply (it’s super, duper easy and fast!) or to find out more click here.